Published on 9 September 2012. 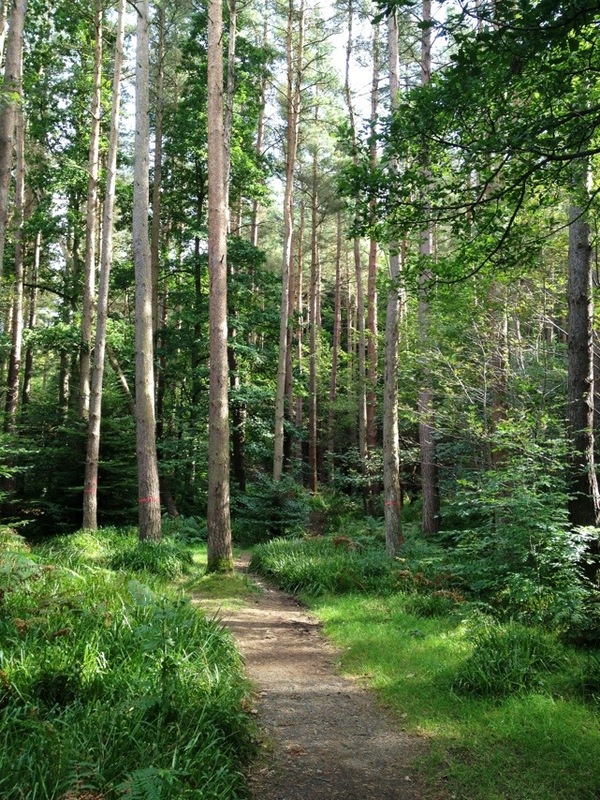 This is a bit of Hamsterley Forest, County Durham’s largest forest. It was planted in the 1930s, and housed one of Britain’s work camps – formally an “Instructional Centre” – where unemployed men were forced to do heavy manual labour. At the time, unemployed men were seen as “soft and demoralised”, and were forced to attend these camps to be “hardened and reconditioned” for twelve weeks under threat of their dole payments being stopped. Conditions were grim: the men were unpaid, lived in wooden huts, and did heavy manual labour for twelve hours a day. They were subject to military-style discipline under the guidance of retired police officers and sargeants major. The camps were so reviled that some newspapers of the day called them concentration camps. In all, 200,000 men were sent to these camps – only 10% secured employment afterwards. It is, perhaps, surprising from our point of view that these camps were introduced by Ramsay MacDonald’s Labour Government. With the outbreak of the Second World War, some of the camps – including Hamsterley Forest – became prisoner of war camps. Perhaps surprisingly, part of the Hamsterley Camp still exists – though these days, it’s been converted into a Visitors’ Centre for the forest. The forest offers a range of activities for visitors these days, including mountain biking, the RAC rally, and fell running. I wonder, though, how many visitors are aware of the forest’s dark past? This 1,803rd post was filed under: Photo-a-day 2012, Durham, Nature.